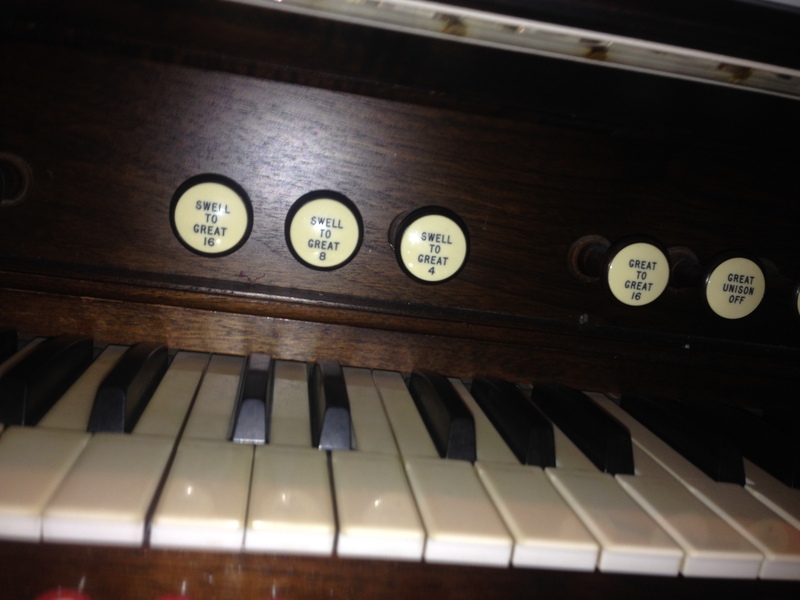 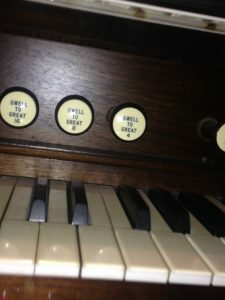 This organ resides in a beautiful acoustic! 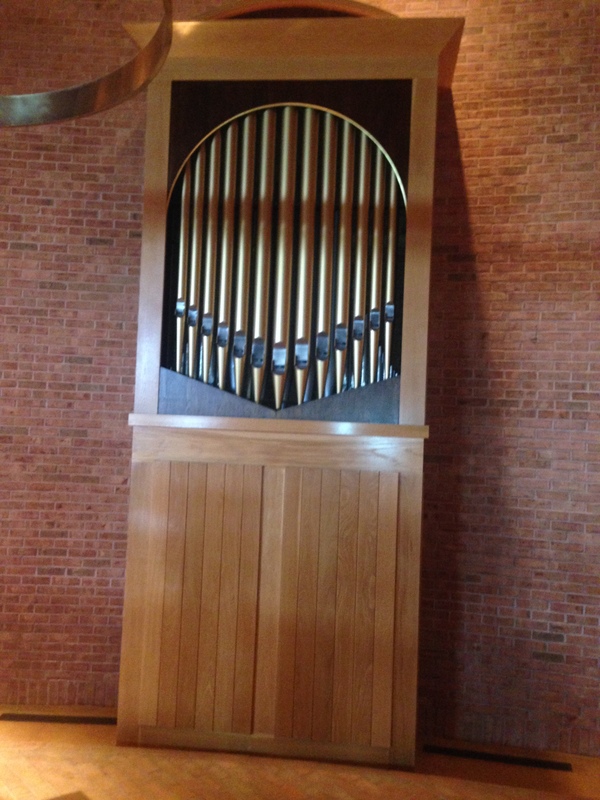 During the 2014 year, renovations were accomplished in the sanctuary. 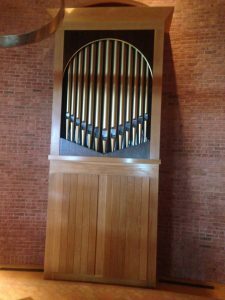 We installed a temporary instrument in their fellowship hall until the renovations of the sanctuary were completed. 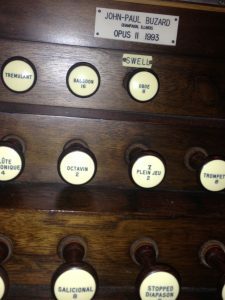 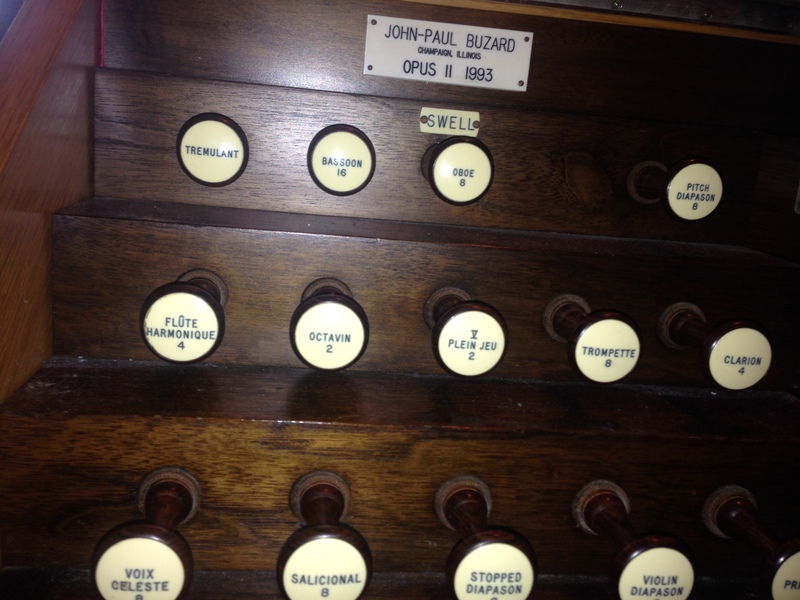 The organ was then re-piped and is back to serve this thriving Catholic community.